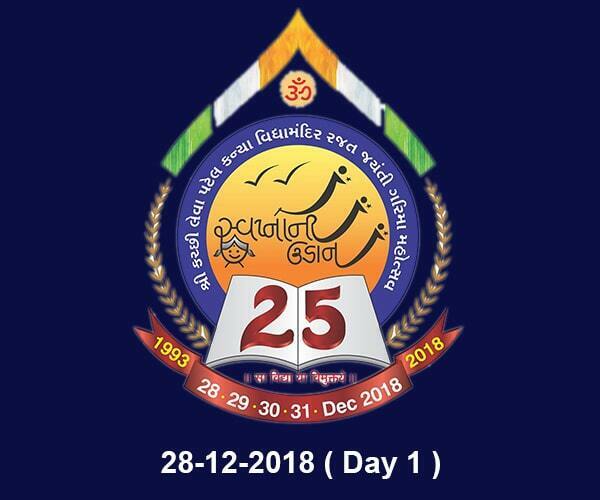 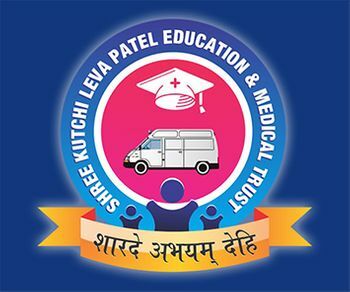 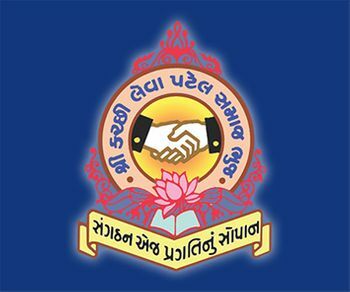 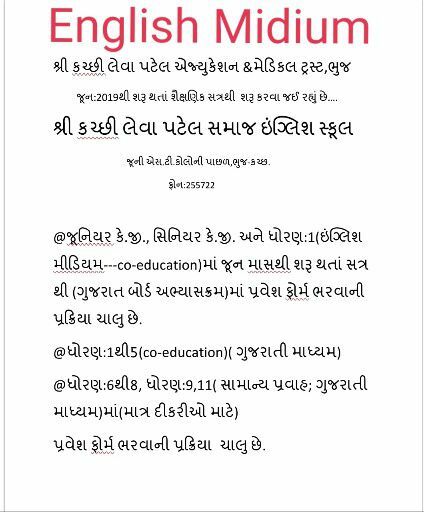 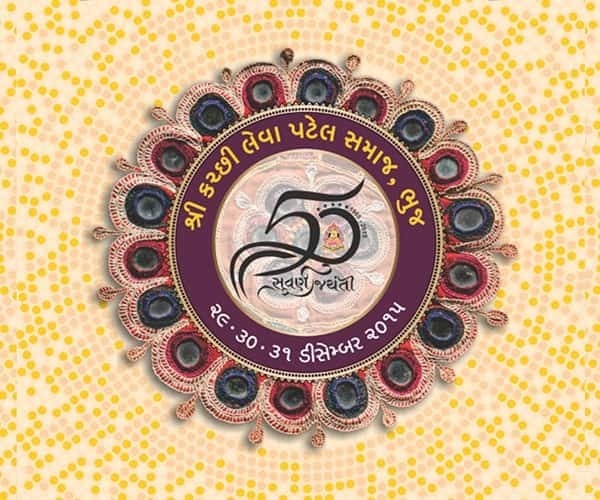 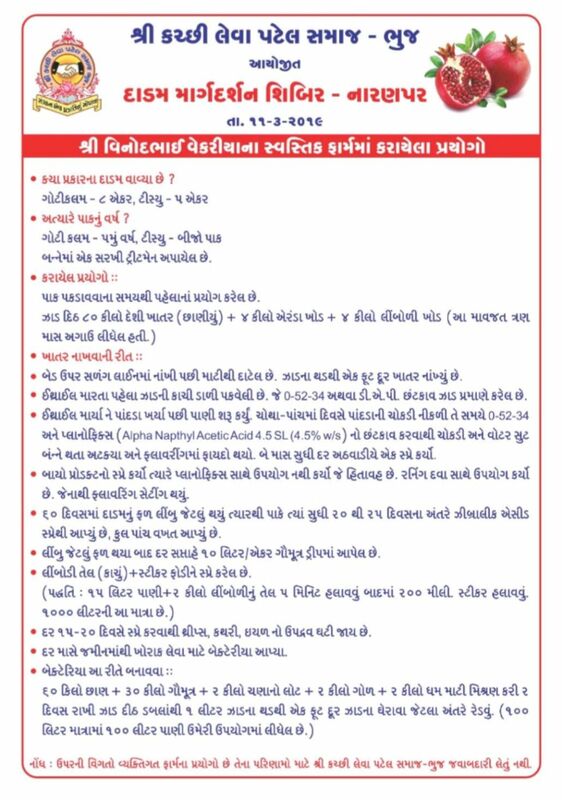 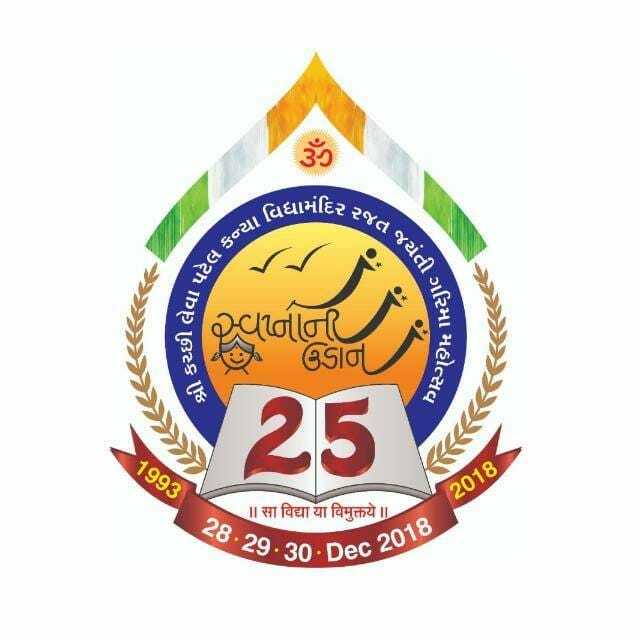 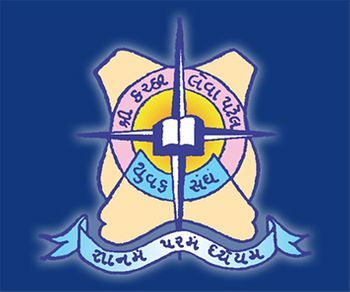 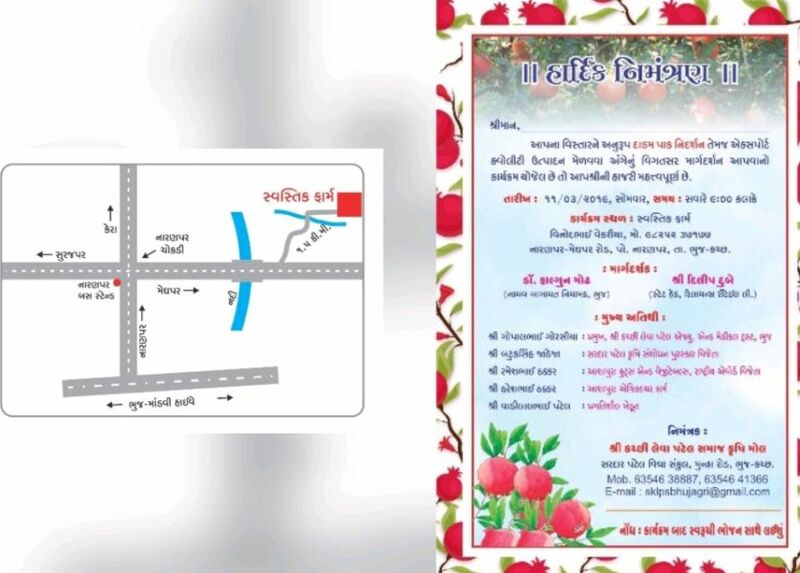 Welcome To Shree Kutchi Leva Patel Samaj - Bhuj. 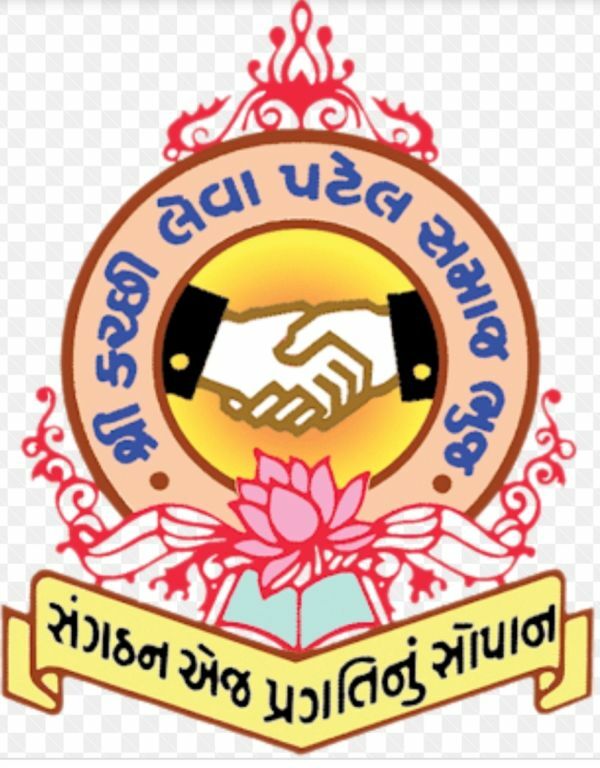 A general and open meeting of Kanbi community was held at Madhapar Leva Patel Gnati Mandal managed Saraswati Vidhyalay, Madhapar on Sunday, 14/03/1965. 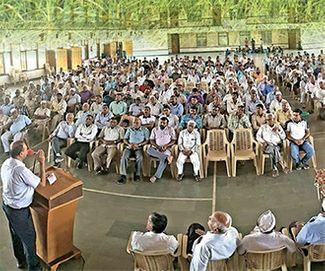 It was decided to form an organization of Kanbi community at this meeting. 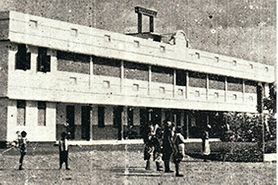 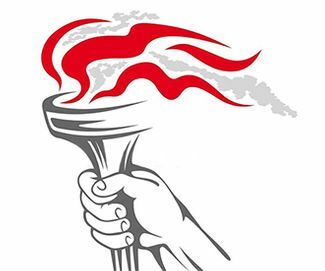 A constitution of the organization was finalized on 26/12/1965 and approved at another general meeting on 27/02/1966.